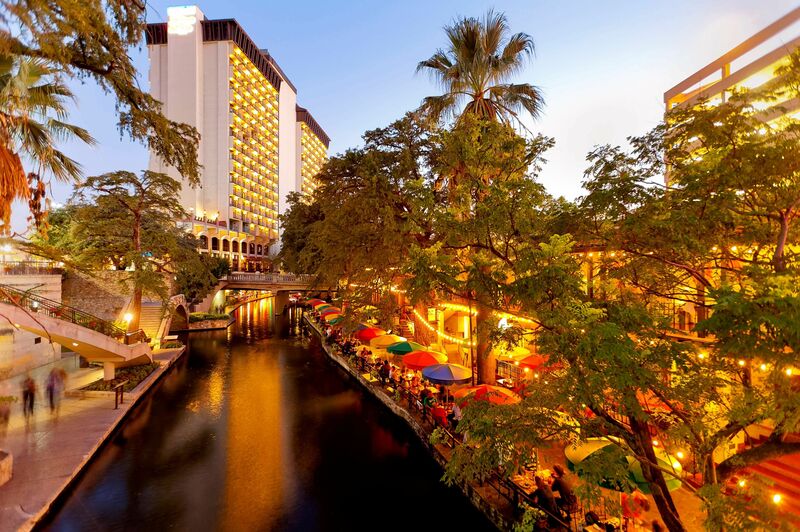 Mark your calendars to join the Mulch & Soil Council on the San Antonio river walk September 24-26, 2019. 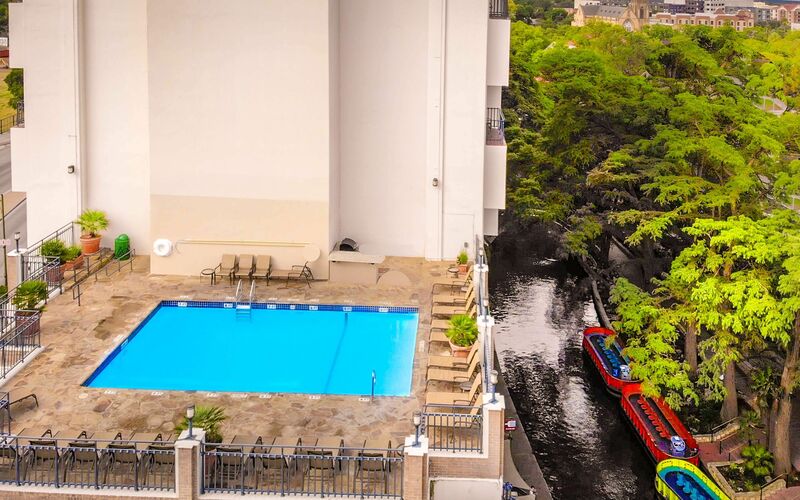 The San Antonio River symbolizes the heart and soul of the city. Hundreds of years ago, the river was a gathering place for Native Americans. Architect Robert H. H. Hugman developed River Walk plans from Nueva to Lexington, completed in March of 1941, just in time for Fiesta. The project transformed downtown through beautification, preservation and flood control. 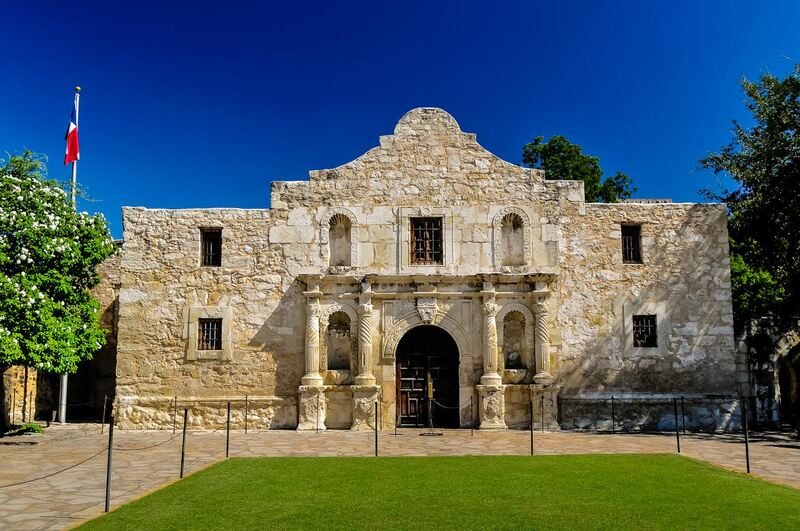 The Alamo was founded in 1718 as the first mission in San Antonio, serving as a way station between east Texas and Mexico. In 1836, decades after the mission had closed, the Alamo became an inspiration and a motivation for liberty during the Texas Revolution. When the stars come out over San Antonio, it’s time to head to the nightclubs and dance halls. Main Plaza, in the heart of downtown, has live music all year long. Two-step to a country-western band at Cowboys Dance Hall, or soak up Tejano’s Latin rhythms at Graham Central Station. San Antonio is home to the revered Jim Cullum Jazz Band and they play live at Bohanan’s Prime Steaks & Seafood. Whatever your mood, San Antonio offers a wide range of entertainment options when the sun goes down. All advance registrations must be accompanied by the appropriate registration fees to be eligible for the registration discount. Registration fees cover attendance for all meetings, receptions, Thursday lunch and coffee breaks. Entertainment and tour fees are additional. Lodging is not included in the registration fees. Participants from non-member companies are welcome to attend the meeting and all functions. Non-member participants may attend one association meeting as a "first-time registrant" and are entitled to the member registration rate. Participation at a second meeting as a non-member is permitted at non-member registration rates. Attendance at additional meetings is by special invitation. Requests for cancellation of meeting registration or guest tickets must be received in writing at the MSC office. Cancellations received by August 15, 2019, will be subject to a cancellation fee of 25%, which will be deducted from the refund. No refund will be made for cancellation requests received after August 15, 2019. The planners and sponsors of the MSC Annual Meeting and its associated events claim no liability for the acts of any supplier to this meeting, nor for the safety of any attendee while in transit to or from this event. Attendees who purchase non-refundable airline tickets do so at their own risk. In the event of meeting cancellation, the total amount of liability of the planners and sponsors will be limited to a refund of the registration fee. Submission of the registration form acknowledges acceptance of these provisions. MSC holds open events and all members in good standing are invited to attend Council meetings of the Board of Directors and committees as observers. 1:30p-5:00p MSC Committee Meetings – MSC Members in good standing are invited to observe Council committee meetings. See first-hand how industry issues are approached and solutions made for the benefit of the entire industry. 1:00p-1:30p Opening Welcome – Join us for the official welcome by Council President Chris Littlefield and Program Chair Byron Morgan. 1:30p-2:30p The Crow Political Report – MSC Legislative Rep David Crow will review the effectiveness of the present Administration's policies in promoting jobs, the economy, national security and other key legislative and regulatory reforms promised since the last MSC annual meeting. 3:00p-4:00p Mulch & Soil Research Foundation Updates – Hear Updates on: (A) Debunking Spontaneous Combustion in Landscapes & Gardens, and (B.) Risk Assessment on Metals Content in Mulches & Soils. 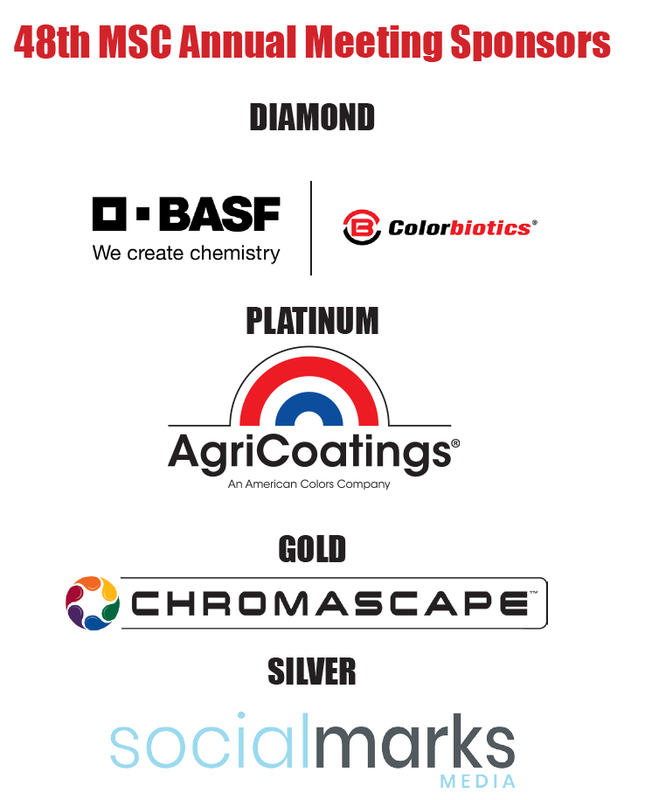 5:00p-7:30p Opening Reception – Join our Affiliate and Associate Members for cocktails and displays on the latest technologies and equipment. SPONSORED BY: AgriCoatings. 4:30p-6:30p Presidents Reception – Join us for our closing event as the President’s Reception gives participants the opportunity to recap the bounty of information presented at the meeting and say goodbye to old and new friends before returning home. Set on the banks of the San Antonio River, Hilton Palacio del Rio is across the street from the Henry B. Gonzalez Convention Center and in the middle of River Walk entertainment, shopping and dining. River boat tours load just outside our doors and we're only eight miles from San Antonio International Airport. Savor American and South Texas cuisine at River's Edge Café and Patio Bar. Visit Tex's, the only sports bar on the River Walk where the game is always on. Enjoy all-you-can-eat peanuts and pints at infamous Durty Nelly's Irish Pub, or relax by the floor-to-ceiling windows at Rincon Alegre Lobby Bar. 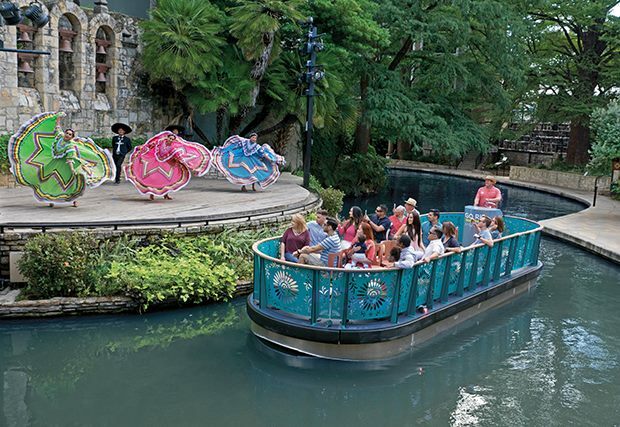 Lush foliage, quaint pathways and cascading waterfalls are the backdrop for all the excitement on the San Antonio River Walk. Ask us for tips on great places to visit. 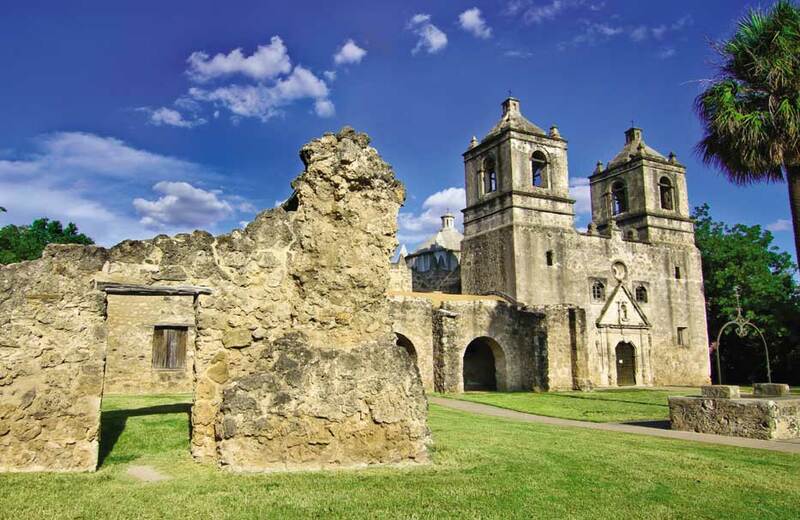 Must-sees are La Villita Historic Arts Village, the city's original settlement by our hotel, and the Alamo, just two blocks away. A special block of rooms has been set-aside for MSC meeting participants. The preferred guest rate for MSC members is: $185 (+tax)/night. The deadline for discounted room rates and space availability is when the block is filled or September 2, 2019 - WHICHEVER COMES FIRST. To make a hotel reservation for the MSC Annual Meeting please register online at: >>>BOOK RESERVATIONS<<<.